Shauna Whitney is a senior and first year Journalism student. 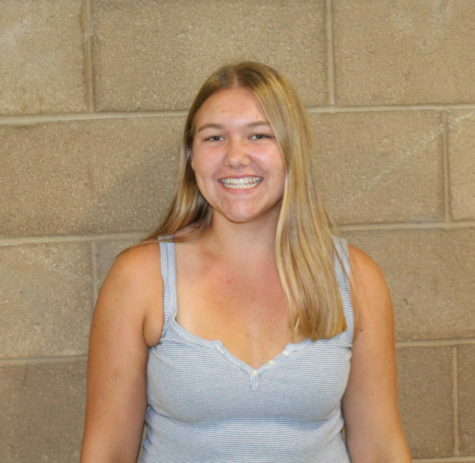 She hopes to attend San Diego State University in the upcoming fall semester as a Kinesiology major. She plays field hockey at UC High and plans to play club in the future.